As Jesus was moments away from ascending into Heaven, he gave his Apostles instructions. He told them what they were to do. 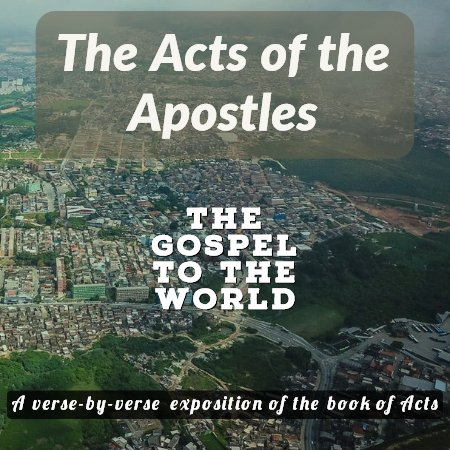 The Apostles’ ministry set the trajectory for his churches and what they are to be doing throughout this age until Jesus comes again.